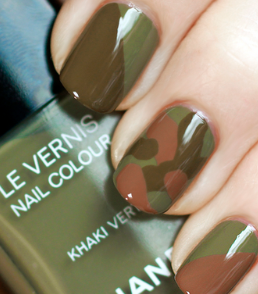 We were chatting about nail polish on Lululemon Facebook page the other day and that got me day dreaming of colors. Sometimes I like pairing my nail polish colors to lululemon colors. What are your favourite colors to match with Lululemon? 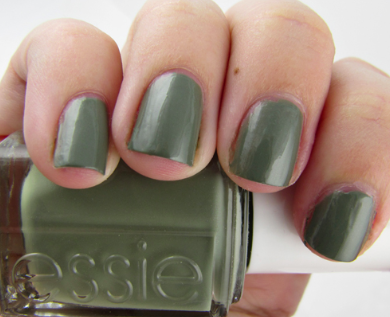 Check out this new awesome color by Essie. It’s called Sew Psyched and I’m psyched about picking this up the next time I go to the mall. 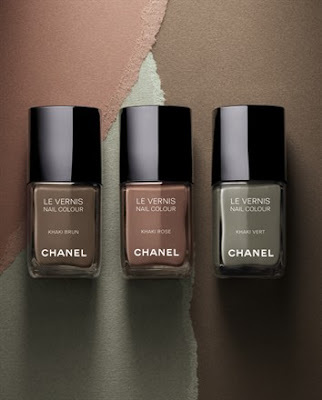 And these new colors from Chanel. Love the muted green.